The body of Daniel Downer Gavin, 60, was found in Richmond, Kentucky. According to the initial investigation, foul play is not suspected. 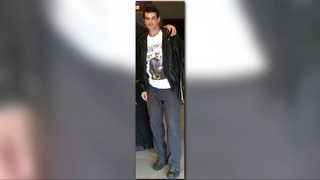 The body of a Knox County man missing for more than a week was found in Kentucky, according to the Knox County Sheriff's office. KCSO said was last seen by his family on Wednesday, Aug. 22 around 8:30 a.m. at his home on Winding Way Road in West Knox County.